We have been helping Sparta home and business owners dry their unwanted water damages for over 40 years. We're located in Franklin and are within minutes of your community. 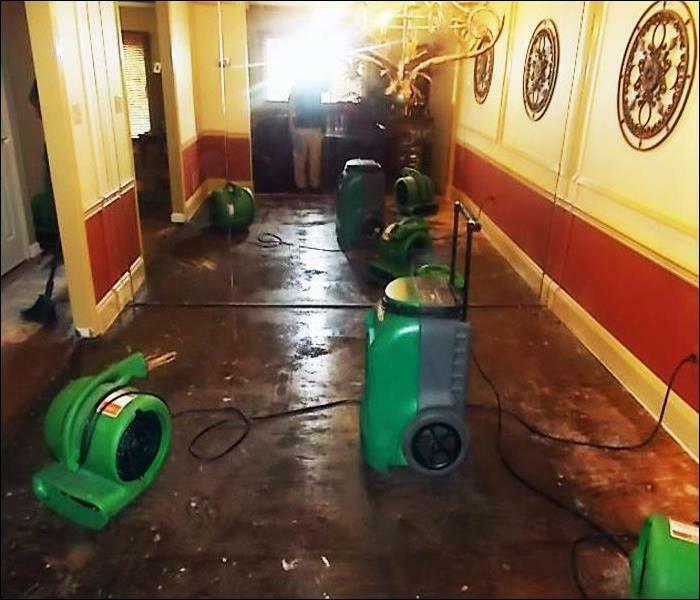 So, when you have a water damage in your Sparta home or business, call your local SERVPRO professional, call SERVPRO of Northern Sussex County. We live and work in this community too; we might even be neighbors. 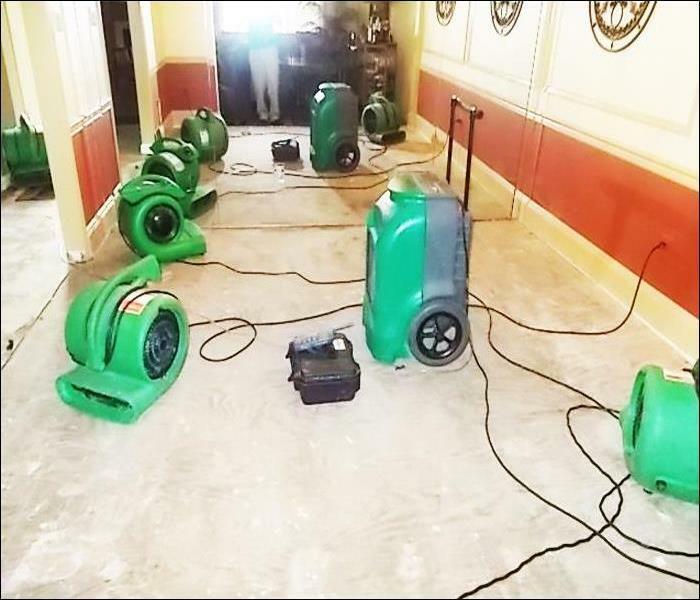 As a locally owned and operated business, SERVPRO of Northern Sussex County is close by and ready to respond to your flood or water damage emergency. We are proud to be an active member of the Sparta community and want to do our part to make our community the best it can be.